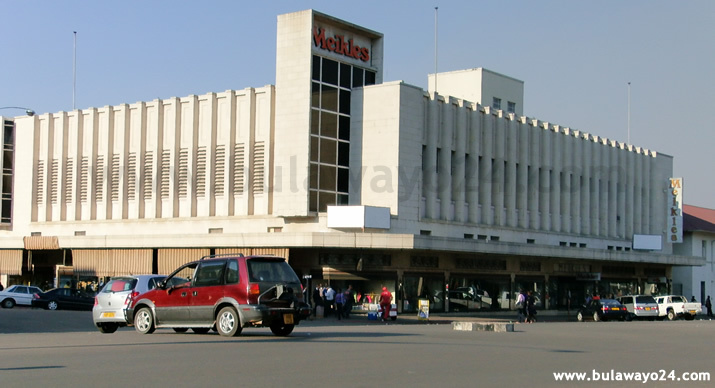 CFI Holdings Limited says its board is compliant with the provisions of its articles of association and the Zimbabwe Stock Exchange (ZSE) must provide evidence showing that it has violated listing requirements in terms of directors. The ZSE suspended CFI in January for reasons that include appointment of directors who are affiliated with a major shareholder of the company. CFI and ZSE have been fighting over the suspension, and in a letter dated February 22, 2018 sent to the bourse, the agro industrial says it sees no reason why the ZSE should raise the issue of directors. "According to Article 56 of the articles of association, the company shall have not less than four nor more than 12 directors at any given time. "Presently the board is constituted of five independent directors, and one non independent member," said CFI acting chairperson, Itai Pasi. "To be more precise, Mr Alexandar Hamilton, (and his alternate Richmond Hamilton) are the only directors who are directly affiliated to at least one shareholder incorporated in the top 72,64 percent shareholders of the company. "The board is therefore in full compliance with the articles of association in so far as the number of directors is concerned. 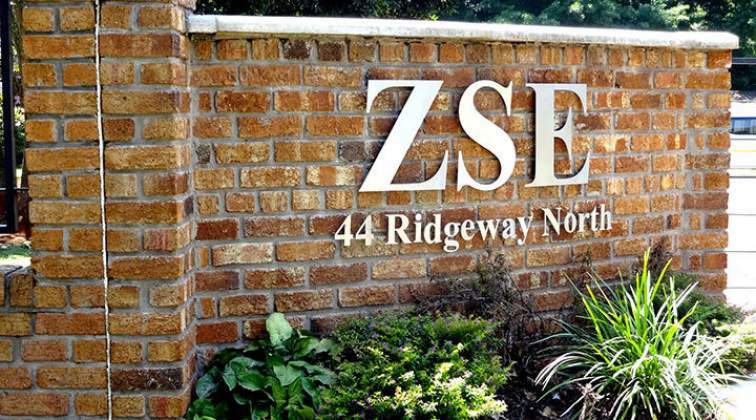 Should the ZSE hold a contrary view, kindly provide the basis upon which you arrive at your finding," said Pasi. 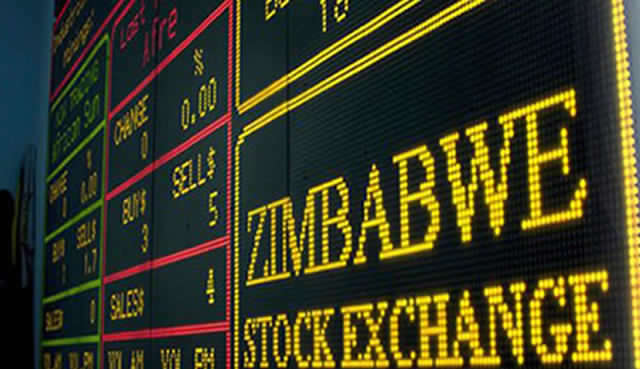 CFI is challenging the ZSE to end the suspension and enable its shares to trade on the bourse. In response, the ZSE said CFI must first comply with the issues cited in its letter of suspending CFI. 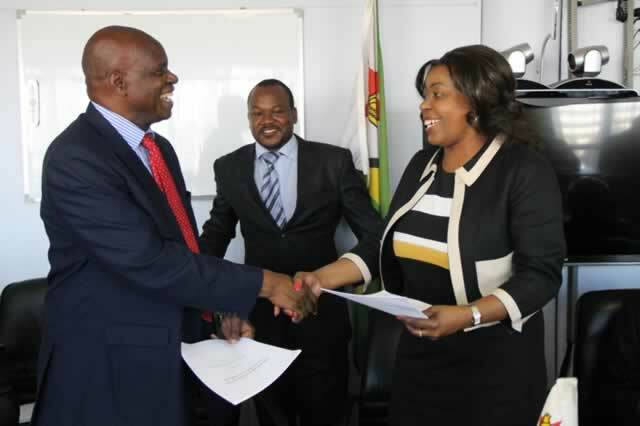 "The ZSE listing committee considered your aforementioned letter and resolved that CFI Holdings Limited should regularise the breaches that were cited in the initial suspension letter dated 2 January 2018," ZSE acting chief executive officer, Martin Matanda said in his response to Pasi dated May 3, 2018. "Accordingly, the listings committee has resolved to further extend the suspension to 2 June 2018, to allow CFI to take action on the issues raised herein," Matanda said. Last week, the ZSE officially announced the extension of the suspension of CFI.